This Knowledge Center contains information on a wide range of topics related to disasters and health. In order to offer the most up-to-date information possible, we encourage users to suggest additional links to documents, publications and reports that will enhance knowledge on these topics and correct or update information in these modules. 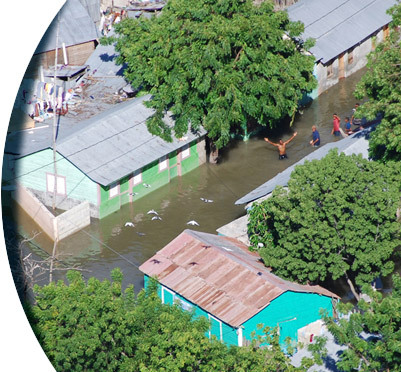 New edition of the PAHO/WHO newsletter Disasters: Preparedness and Mitigation in the Americas. Courses and training on health, disasters and emergencies.